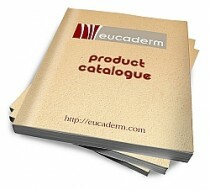 My name is Eileen, and this is my Story of how I found the best natural Psoriasis Treatment from Eucaderm. If it helps someone out there then it has all been worthwhile. I have trained hard for the last 20 years to become a tutor and trainer working with students of all ages and for the most part, loved it. 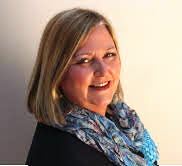 But six years ago there were changes in the political climate of the workplace and management re-structure which led to mass redundancies and stretched the department thin. 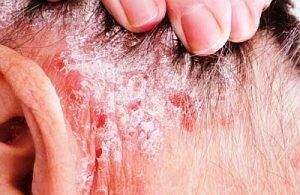 The increased workload had me showing symptoms of psoriasis – toenails, fingernails, scalp and body. Anyone who has experienced living with a visible skin condition will understand the impact it has on your self-confidence, and with toenail psoriasis you have the added bonus of extreme pain. 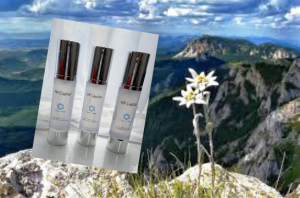 As a result of medical intervention and many, many different treatment plans – all of with had limited effect and harsh medication that required regular kidney checks for medication damage – I decided to look for alternative, more natural, treatments. 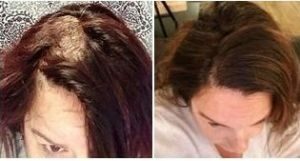 A very close friend of mine would come around at ungodly hours and wash and blow dry my hair trying to cover the psoriasis and without her, I would have been unable to manage. As the weeks and months went by I found myself getting more and more depressed and felt it was the condition controlling my lifestyle; not me. Again it was Lesley (my helpful friend) to the rescue. 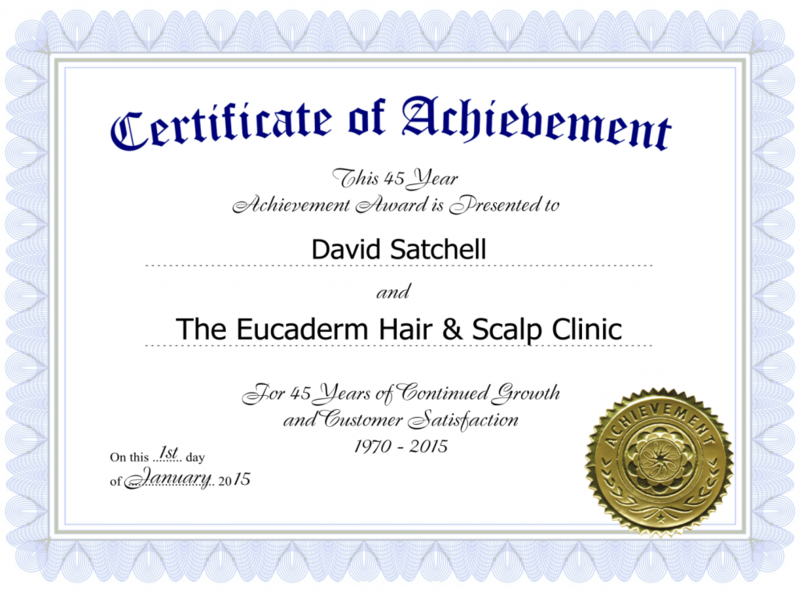 As a professional hairdresser/assessor she had, by chance, met David Satchell, the trichologist. 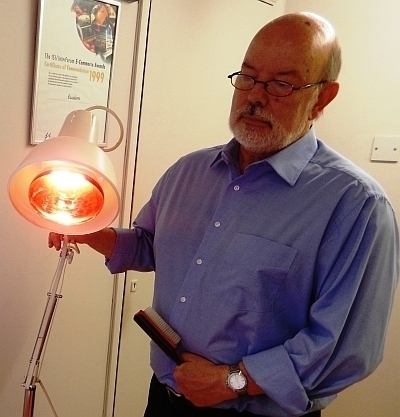 After speaking to her for a short while, I was introduced to David’s treatment rooms. From the very first day David gave me hope that we could get the psoriasis condition under control. Even after my first treatment the improvement was miraculous, and so my weekly visits for this specialist treatment began. 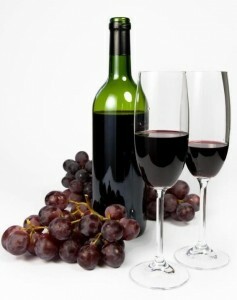 I also treated my scalp at home and to my delight, I began to feel back in control. I continued to improve with David’s expert care, together with the Eucaderm TN25 Live Enzymes food supplement, and I began to understand the condition more. 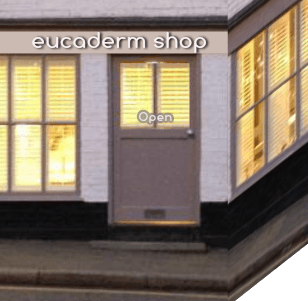 The more I learnt about trichology the more I wanted to learn, and in March 2015, I began my own journey as a Eucaderm scalp treatment specialist under David Satchell’s tuition, and am now looking forward to opening my own Treatment Room in Eastbourne in May.